Designed by a health-supportive chef, Caspiana Catering meals are made-from-scratch using local seasonal vegetables, sprouted whole grains, pasture-raised meats, and sustainably sourced seafood. 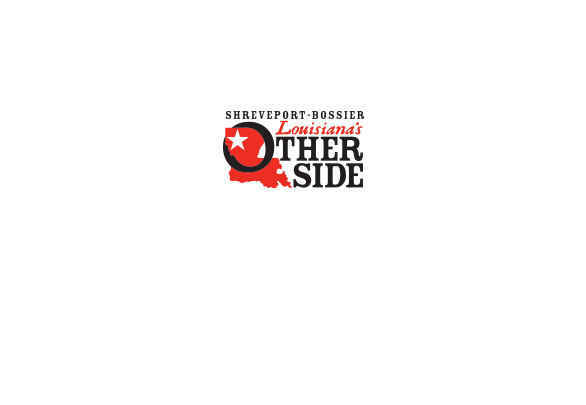 Delivery is available inside Shreveport-Bossier. Caspiana Catering also provides healthy flavorful lunches catered to your office or event. All packages include iced herbal tea, cups, plates, and flatware. Custom orders are welcome. Minimum order is for 10 people. Available Monday-Thursday. Two-day notice required.